Have you started the year desperately seeking a new look? We may well have the answer. 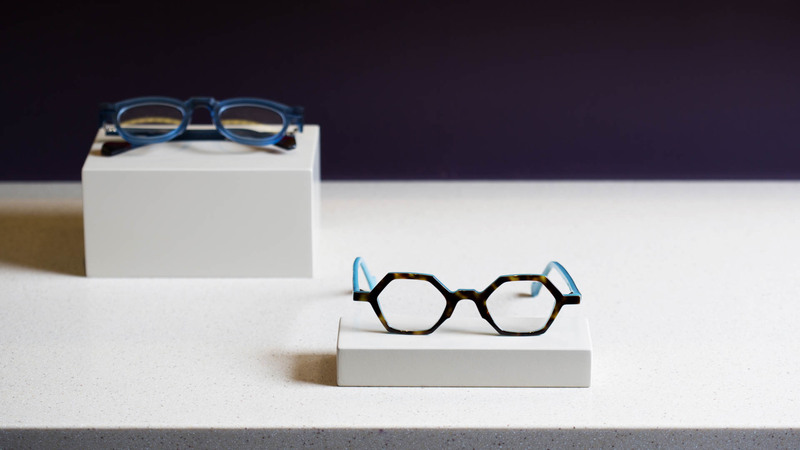 In the last few months we have welcomed some stylish, independent eyewear brands to the practice. 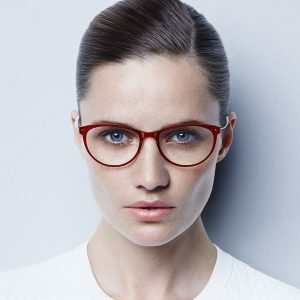 So if you want to kickstart the year by updating your style, some stunning frames would be a good place to start. If you wear glasses make them standout, let them frame your face and highlight your best features. Ensure they complement your hair colour, your face shape and, of course, your eyes. Everyone has one facet they think is a feature they want to highlight and, more often than not, something they want to hide. Eyewear can do both. Brands like Ray-Ban will always be popular. Immediately identifiable and we have an exclusive range if that is what you are looking for. 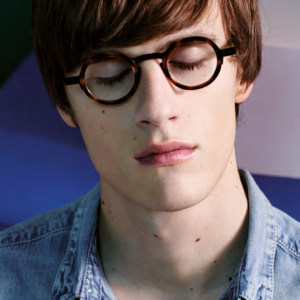 However for others, it’s about having eyewear that is as unique as your face. That’s why we have searched the globe for a range of top independent designers. We are the sole Scottish stockist of many contemporary names. Brands like French designer Anne et Valentin which doesn’t shy away from colour and embraces angular shapes, to give you a truly individual edge, make up our unique range. Hexagonal frames for example. No? Give them a try, they are hugely complementary and will certainly make you standout. Bright colours? Go on, you might be pleasantly surprised. While sleek designers Lindberg, lead the way in terms of craftsmanship and industrial chic, which is bang on trend for 2017. And if you are a contact lens wearer, perhaps now is the time to mix things up. 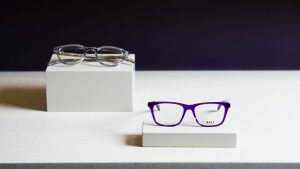 Many patients are opting for lenses during the week, saving some stylish frames to add an edge to their weekend look, or opting for timeless classics, with a powerful edge, like those from Californian brand SALT, to create a look that says you mean business at work. 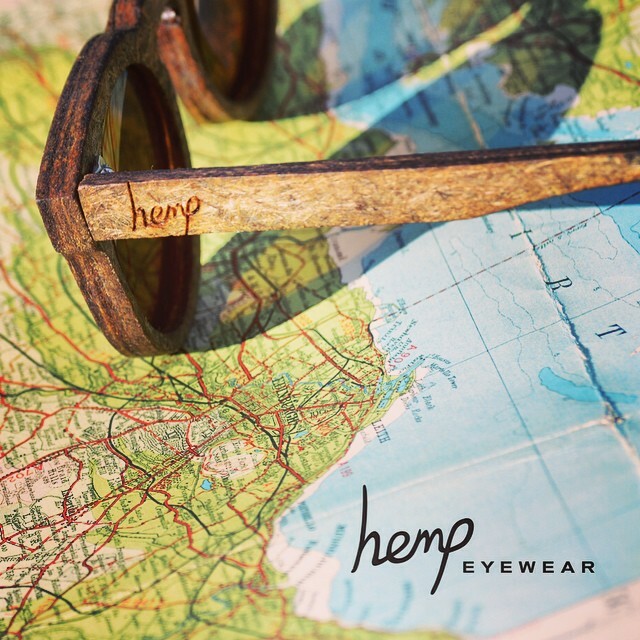 Either way, we can find you frames to ensure you achieve your desired look. Enough chat from us, here are some of our favourites for the new season. Vision+ patients – remember you get 25% off all frames, including sunglasses. 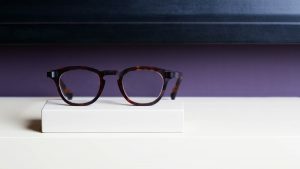 And if you need some advice on taking that step away from the mainstream, embracing independent designers, check out Ian’s guides to choosing some frames in the videos below. And of course our team of eyewear experts can guide you through the selection process, making suggestions based on your likes, dislikes, face shape and more.